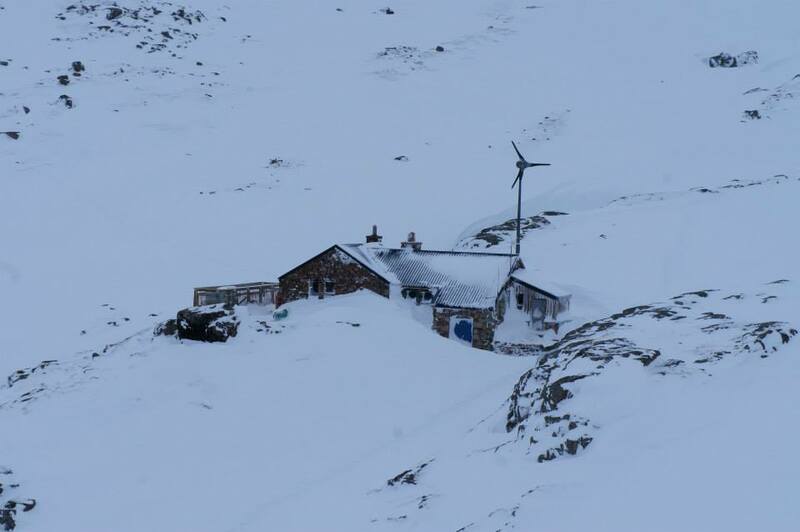 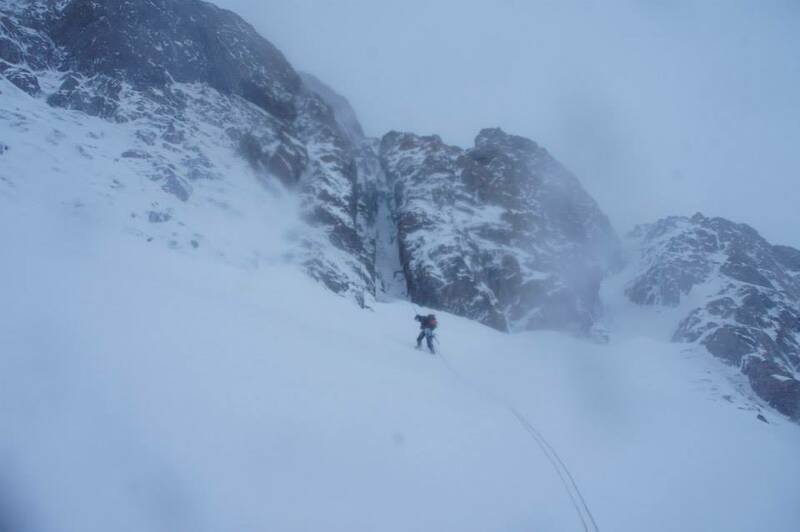 We had 2 great courses running last week in some fairly challenging conditions in the Highlands, with snow to sea level, a lot of red on the SAIS forecast and high winds throughout the week. 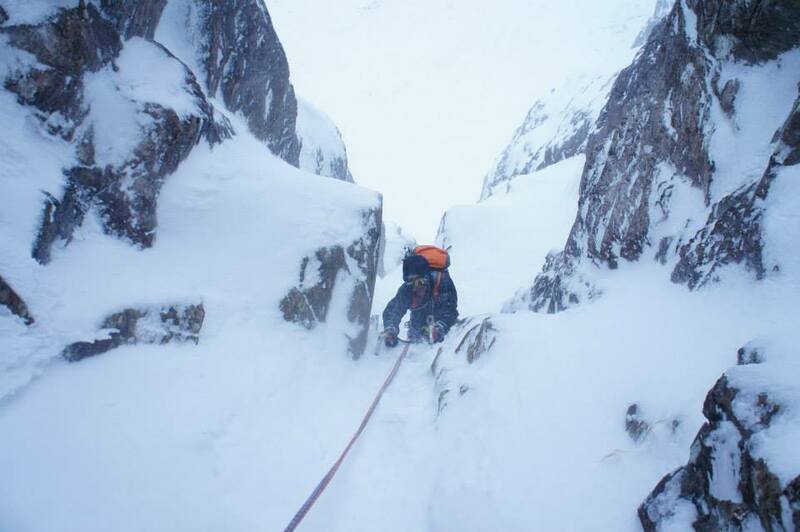 I was out with Rog and Rob climbing all week and we had some great days with highlights being the Curtain, Deep Cut Chimney, North Buttress on the Buachaille and the Aonach Eagach Ridge. 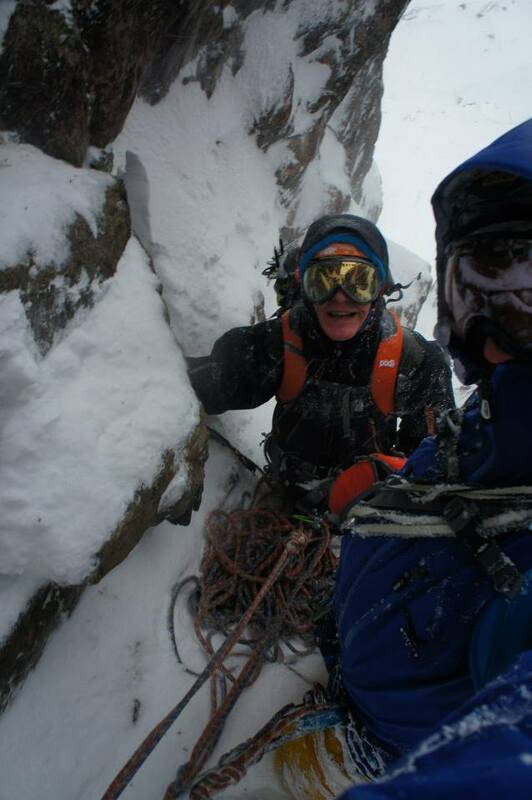 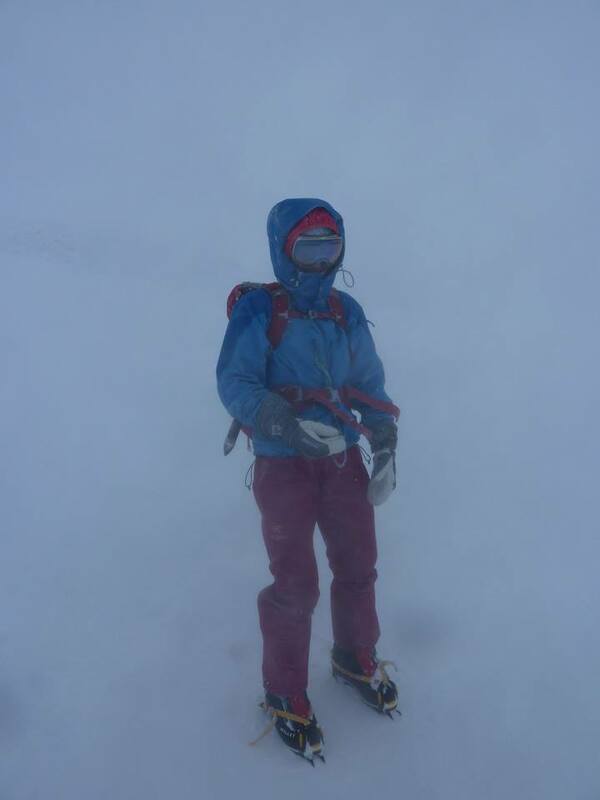 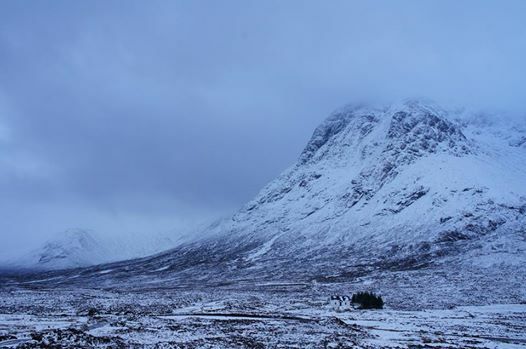 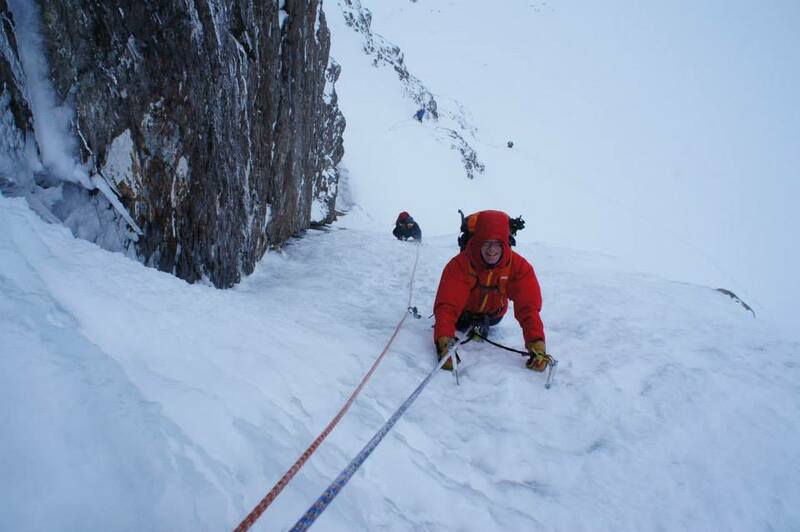 Wild winter conditions can be great to get out climbing in and give some really memorable days! 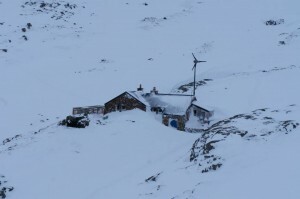 Plenty of weather and avalanche considerations to talk about as well! 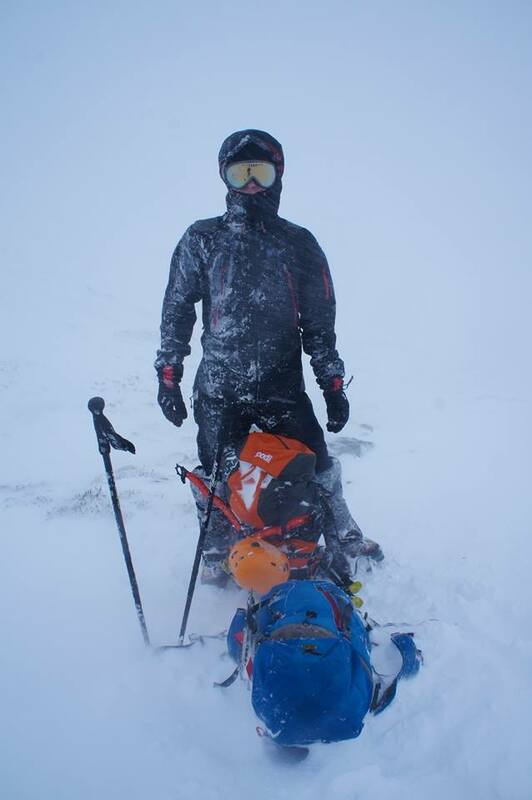 Mark was out with Alex all week who is heading to Everest this year and wanted to get out and test some kit and refresh the skills required for the ascent. 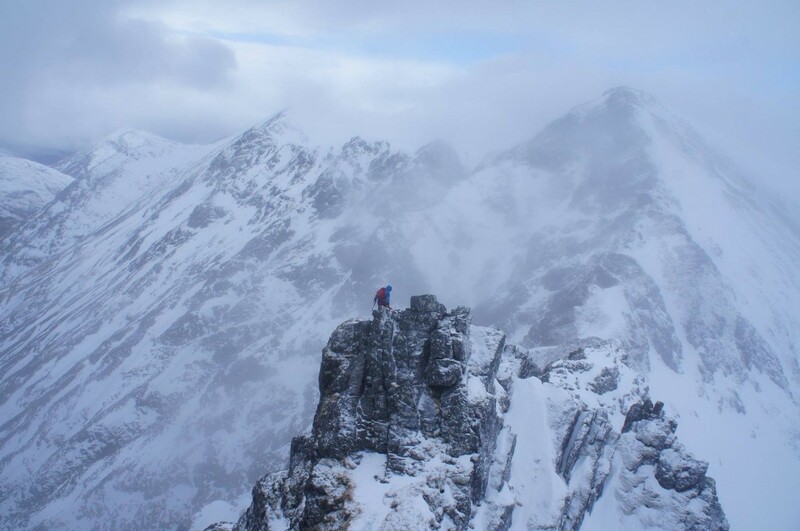 They had some great days out with the Aonach Eagach and Curtain into Ledge Route giving some big days as well as a day on the Ben via the normal route. They also had a really useful instructional day on the Polldubh Crags looking over fixed line technique and harness set up. Thanks to everyone for getting stuck in with wild weather to contend with and to Mark for his guiding work!